▶ A Sneak Peek at What's Beyond React 16 — At this week’s JSConf Iceland, Redux creator Dan Abramov shared the React team’s latest vision for what the future of React might look like, along with some never-before-seen prototypes. Pagedraw: Easily Turn Sketch Mockups into React Apps — Pete Hunt said this is “perhaps the most ambitious WYSIWYG editor for React apps.” It’s basically a UI builder that turns mockups into React code. Be a Full Stack Expert. 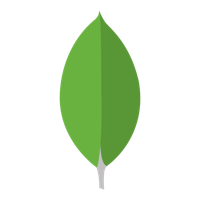 Learn MongoDB Free in M001, MongoDB Basics — MongoDB University courses are free and give you everything you need to know about MongoDB. React Hot Loader 4.0: Tweak React Components in Real Time — 4.0 brings ES8, TypeScript, React 16, Webpack, and Parcel support, plus zero config. Redesigning Redux (with Rematch) — An attempt to explain why and where Redux is needed and how it can be made better to work with, resulting in a wrapper called Rematch. ▶ Smells in React Apps — A 30 minute talk from JSConf.Asia 2018 looking at code and design smells you can come across in React apps. Bitmasks and the new React Context API — A look at the key parts of the new Context API and how bitmasks are used to optimize performance. Building a Component Library from Scratch — Using React and CSS modules to build a flexible component library. Mobile Engineer (m/f) at LOVOO GmbH, Dresden — Fluent in Kotlin or Swift and can understand people talking in React Native? Let us hear from you. Apply as Mobile Engineer at LOVOO. 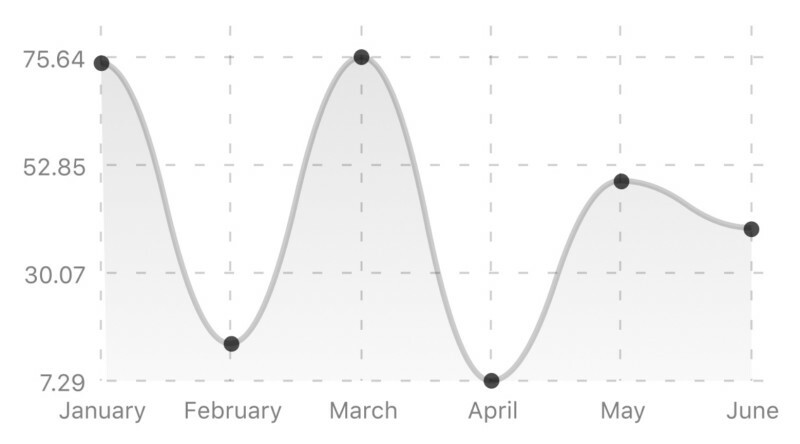 React Native Chart Kit: Line, Bezier, Progress Ring, Bar Charts, etc.